It is amazing to see how much influence Disney has on our kids. Children grow and learn with favorite characters, play games, choose their costumes, sing Disney songs and take all the positive things into our lives. After seeing how Mickey Mouse skates at the Disney on Ice show Teddy told us that he wants to skate like Mickey too. This holiday season we are very excited to see again Disney on Ice in Toronto at Rogers Centre with a program Treasure Trove. Be ready to meet your favourite Disney princesses including Tiana, Cinderella, Jasmine, Ariel, Sleeping Beauty, Belle, Mulan, and of course, the one who started it all, Snow White. Get tangled up in Disney's 50th animated feature with Rapunzel and Flynn. Don't miss out on even more adventures with Peter Pan, the Lion King, and Alice and Wonderland. This show will be one for the whole family to enjoy over the holidays and is guaranteed to create memories that will last a lifetime. 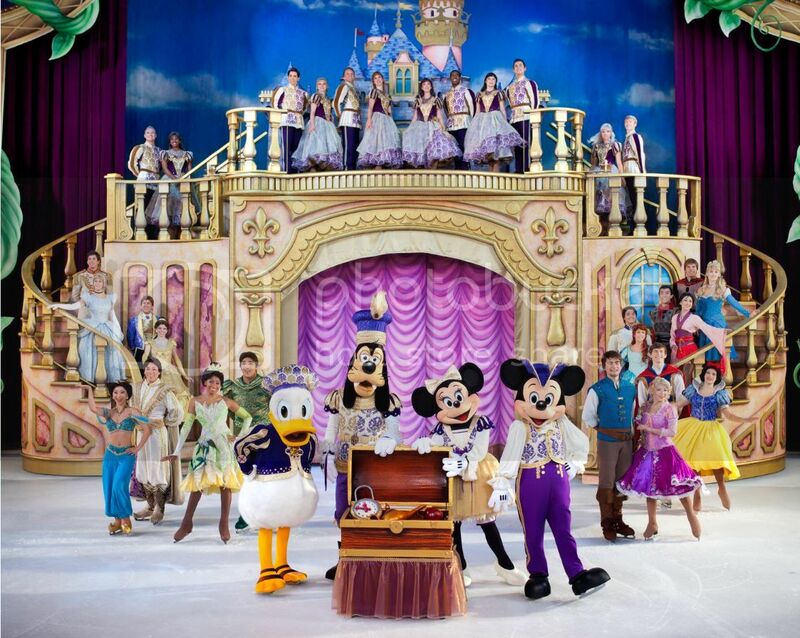 It's easy to save up to 40% on tickets to Disney On Ice Treasure Trove performances taking place at Rogers Centre Toronto from December 19 to December 28, 2014. Simply visit www.ticketmaster.ca, select a performance and enter code PEACHDOI. PeachyBuy PEACHDOI seats are only $17 and $35 ($28 and $45 regular). Regular ticketmaster fees still apply. This offer is not valid on VIP or Rink side seats.